JBL together with Power Mac Center launched the new JBL Reflect Aware earphones, it is first JBL sports earphone with noise cancellation and adaptive noise control. Its designed to help the wearer stay aware while staying active, the JBL Reflect Aware has best in its noise cancellation class for a more focus workout, while still being able to mix in environmental sound for greater awareness of surroundings. The JBL Reflect Aware has unique reflective design with eye catchin and tangle-free cables, best for people who prefer night exercises. It also features sweat-proof, water resistant and easy to clean. 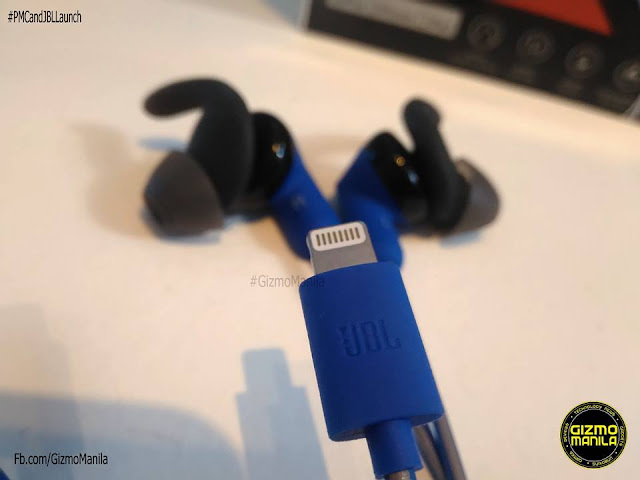 JBL Reflect Aware draws power and digital audio directly from the lightning connector on Apple devices which is available in iPhone 7 and iPhone 7 Plus smartphones. 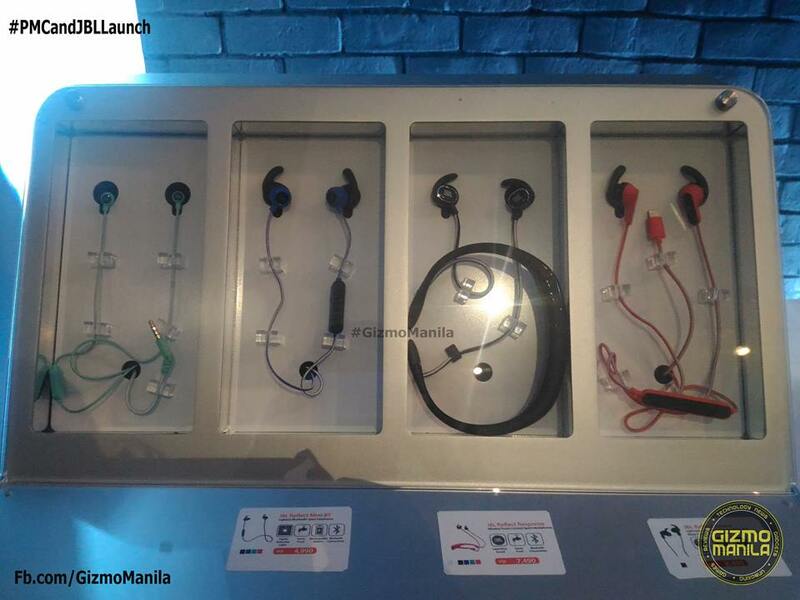 The launched of the JBL Reflect Aware earphones was attended by JBL ambassadors headed by the countries Radio DJ and host Sam YG who loves to listen music while running outdoors. 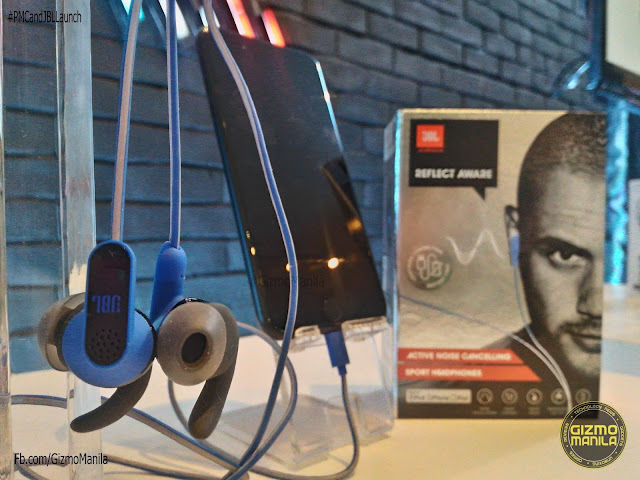 JBL Reflect Aware sport earphones are available in all Power Mac Center stores at P8,490 SRP. For more information visit PowerMacCenter.com or on Power Mac Center Facebook Page.